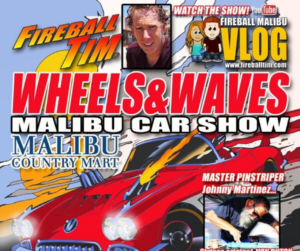 Jonathan Goolsby of Goolsby Customs http://bit.ly/2Jiozbp stops by to discuss how he started his journey, 20 years in the making, as one of the premiere custom car builders in the country. We often talk about following your dreams and passion on the show, and Jonathan is an example of someone who transitioned from the service bays to starting his own operation slowly but surely to live out that dream. With a talented team of builders and great collaborations, Goolsby Customs has been premiered at car shows and magazines across the country, while inspiring a movement of young future talent. 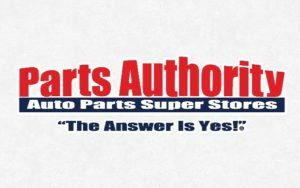 Partnering with Good Guys Rod & Custom Association http://bit.ly/2UIKSIw, for the Young Guys\Gals build competition, Jonathan is paving the way for many younger talents to highlight their skills and create a future in the automotive industry. 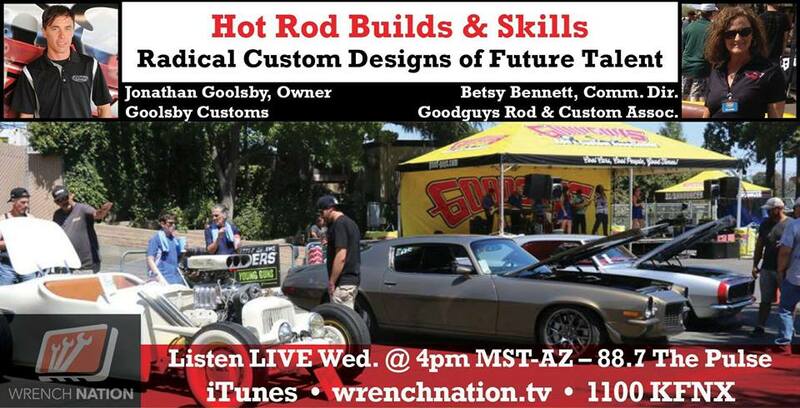 Communications Director ,Betsy Bennett of Good Guys, joins us as well to discuss the importance of attracting younger generations to the Rod & Custom build community throughout the country and premiering them at their car show events . A jam packed show ! Join us and share with a friend.